Roman dagger and scabbard | Flickr - Photo Sharing! Replica of a pugio, as used by the Ermine Street Guard. 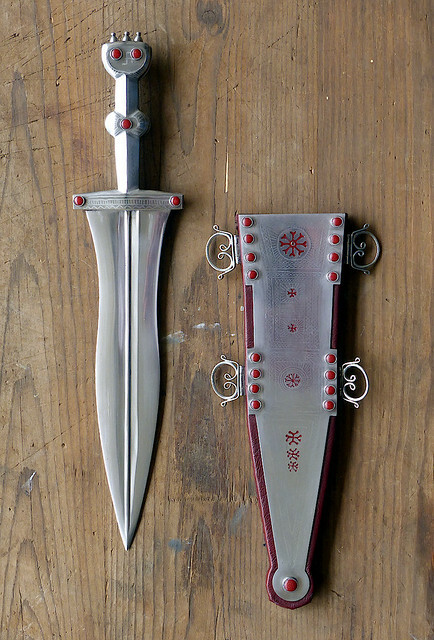 The dagger scabbard is an amalgam of designs and not based on one individual example.